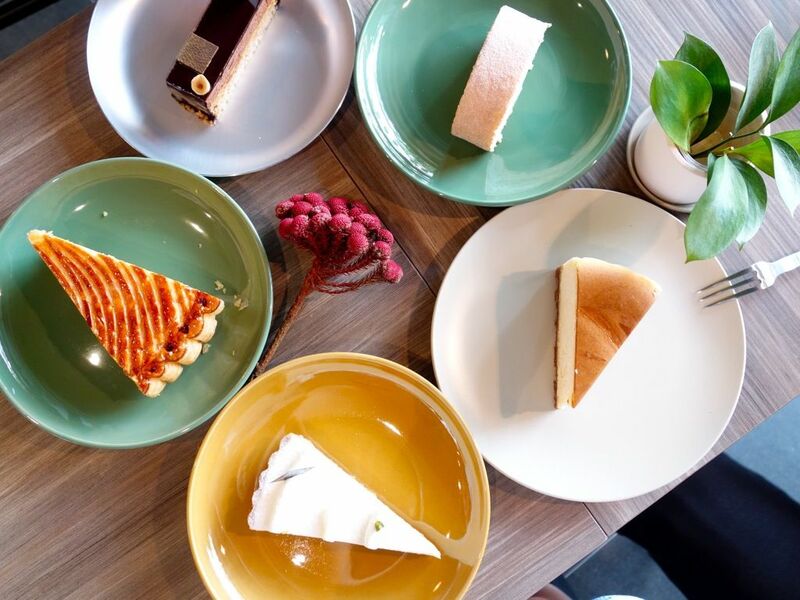 There has been a slew of Japanese dessert cafes and bakeries opening in Singapore and one of the latest is Pantler, a little outfit in the Tanjong Pagar/ Telok Ayer area. 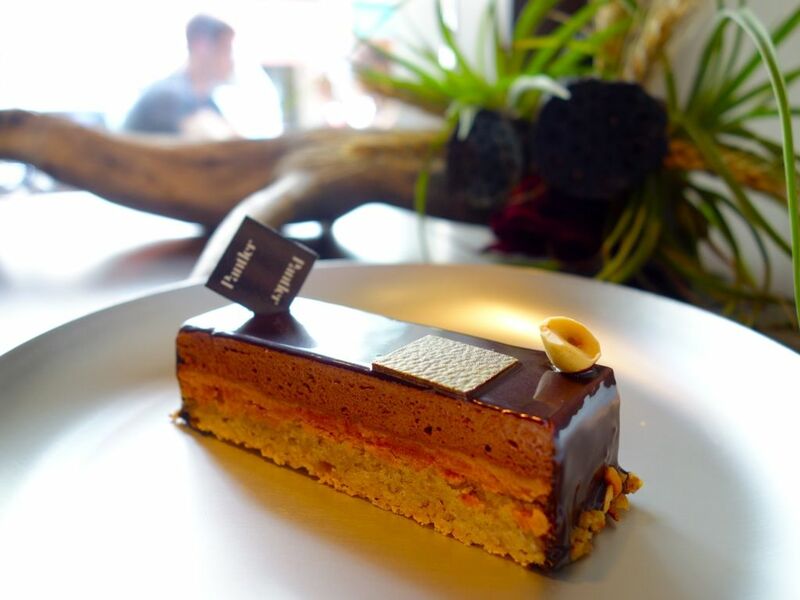 Opened by young (and cute) baker Matthias Phua and helmed by Chef Tomoharu Morita (both previously from Grand Hyatt Tokyo and Joel Robuchon Singapore), Pantler features high quality baked goods using ingredients from Japan and France. The sweets selection was well balanced between pastries and cakes. 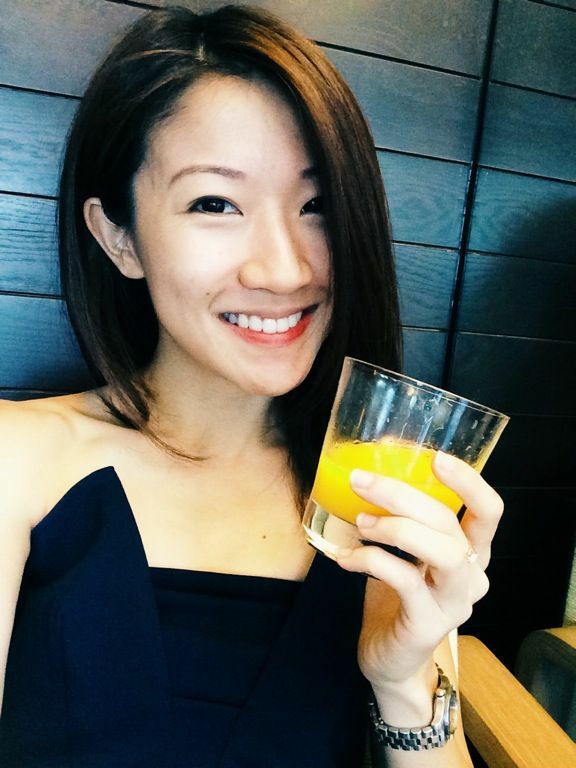 Expect croissants, tarts and danishes. Coffee is from Dutch Colony ($3.50 for Espresso, $5.80 for Café latte and Cappuccino). The Pithivier ($7.50) filled with almond frangipane was a nice layered pastry with a generous filling. 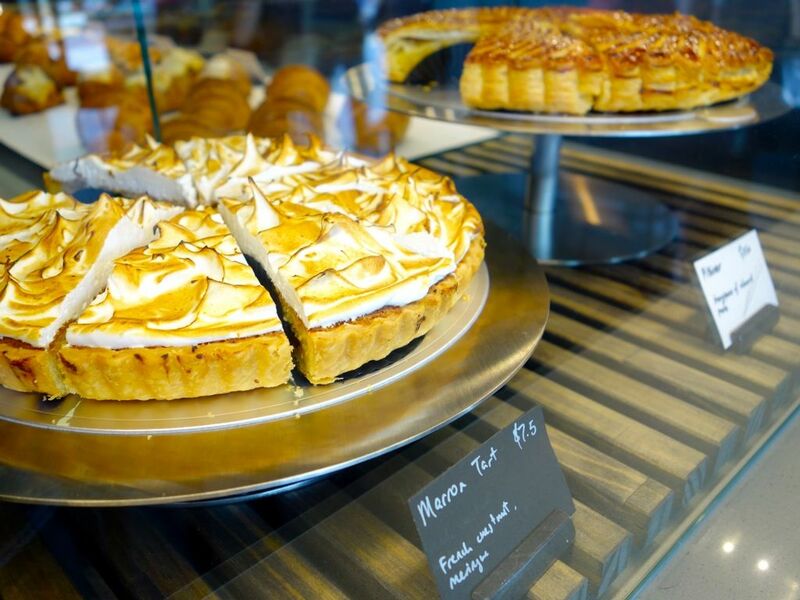 The Frangipane wasn't too sweet which was great but I thought it could have more crunch and bite to it. 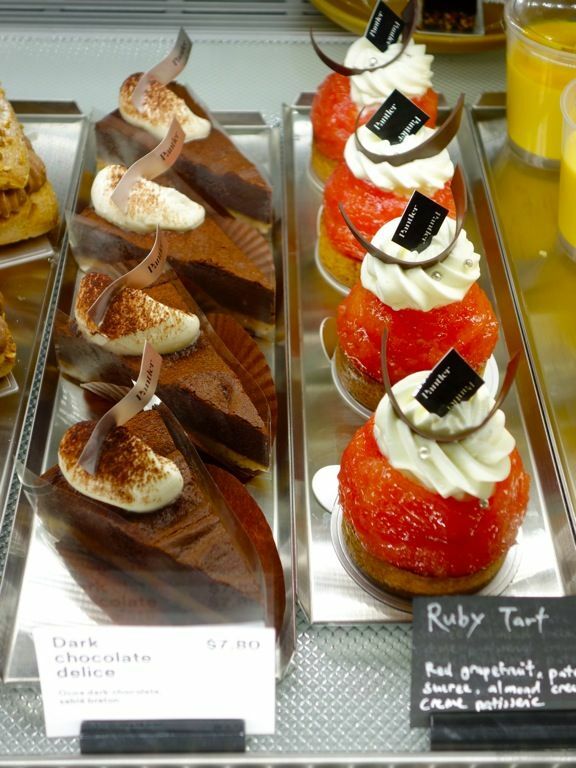 Something refreshing (or bitter) would be the Ruby Tart. 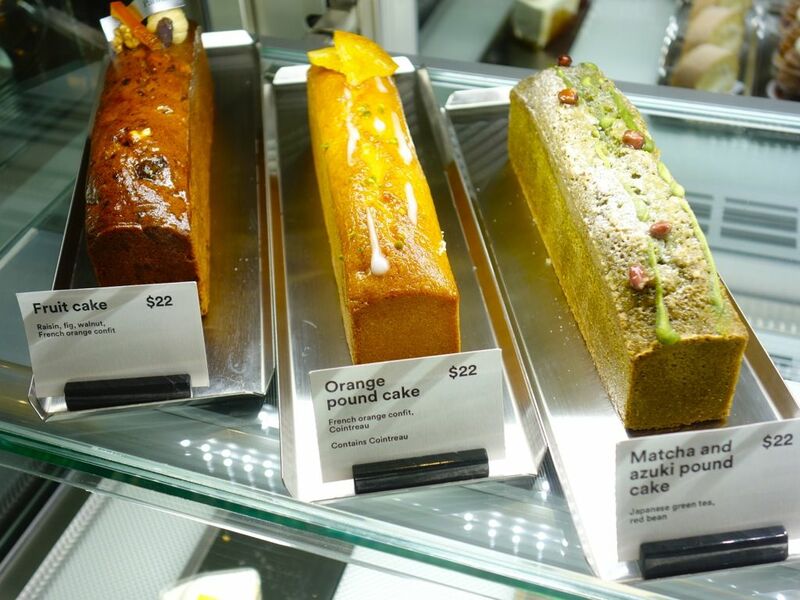 Pound cakes are $22 each but also available in slices. The Madeleines are a whopping $3.50 each (are you for real)! 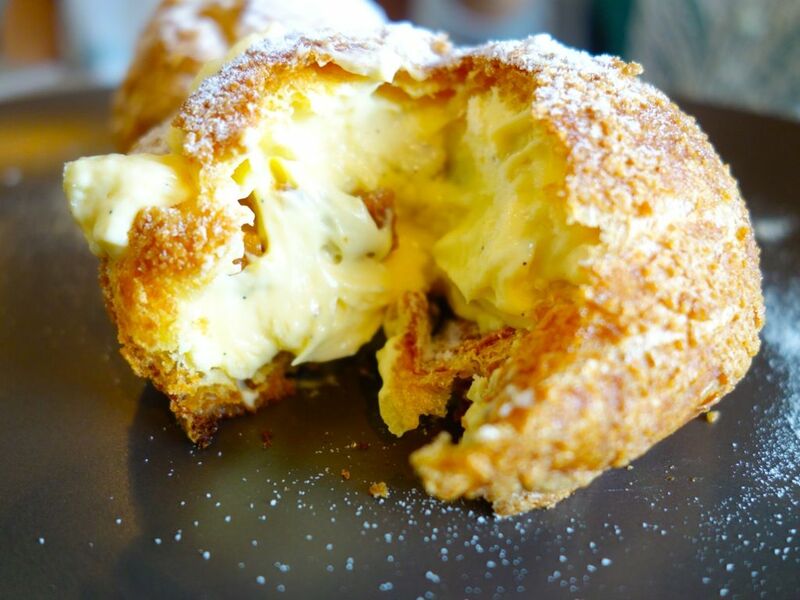 The Choux bun ($5.50) is only meant for eating in. 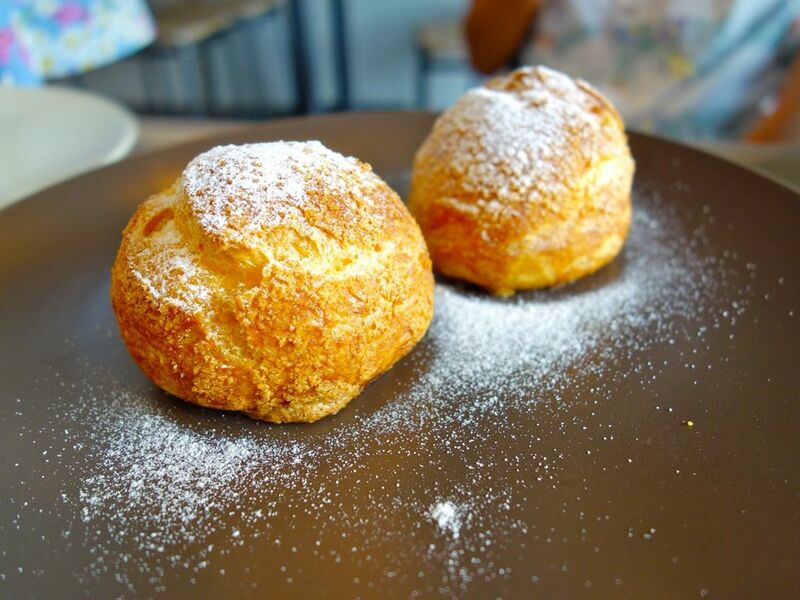 The thick vanilla perfumed cream is only piped in when ordered to ensure the crispiness of the Choux pastry. Everyone loved the flavor of this but only the girls are willing to pay $5.50 for this. I think the boys will be happy with the regular Beard Papa. That said, the cream was much better in terms of flavor and quality though! The Yatsura ($8.50) was my other favorite. The intense dark chocolate will hit you squarely on your first bite but it mellows out. 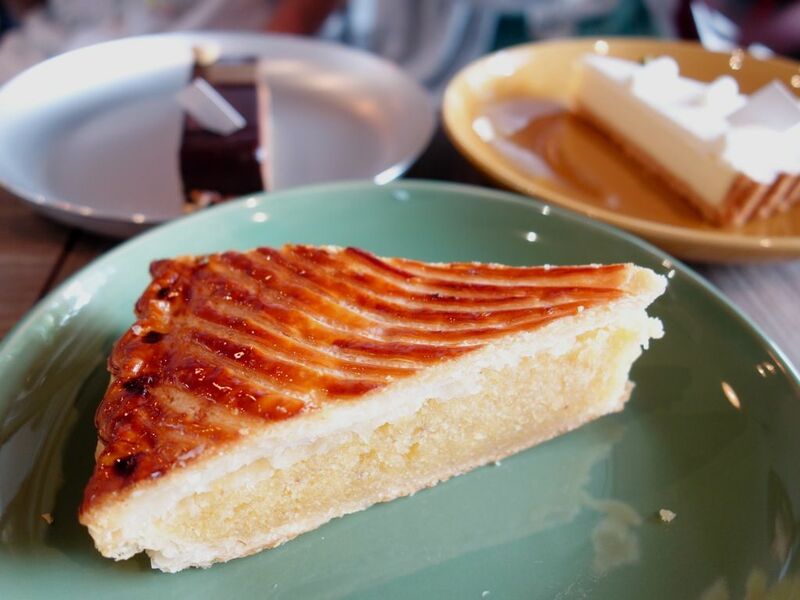 And i loved that cunchy hazelnut feuilletine. 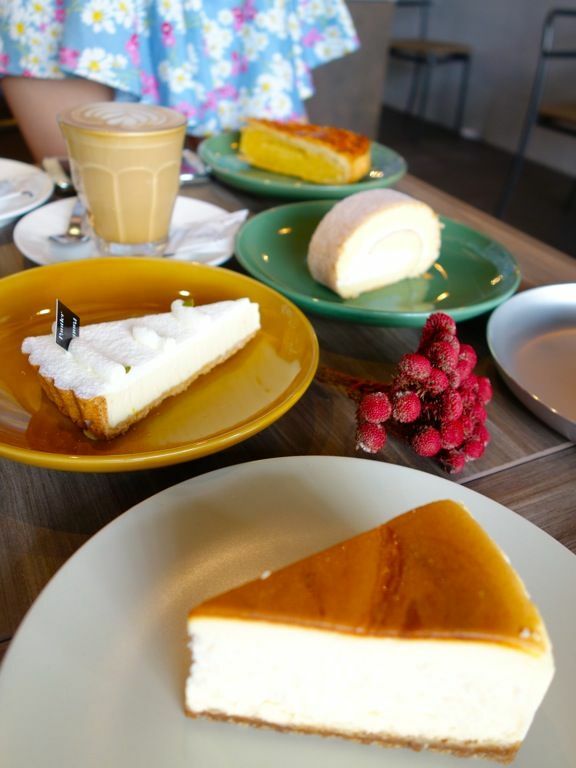 The Pantler cheesecake ($6.80) was similar to the regular light Japanese cheesecake in terms of texture but you could still taste the distinct sharpness of the cheese. That said i'm not a fan of this one. The other cheese option is the Ricotta Cheese Tart ($8.50) which had a light moussy filling. The sharp contrast between that airy ricotta and that crisp short crust tart threw the balance of the dessert off. A thinner crust would have made the dish a perfect alternative to the cheesecake. 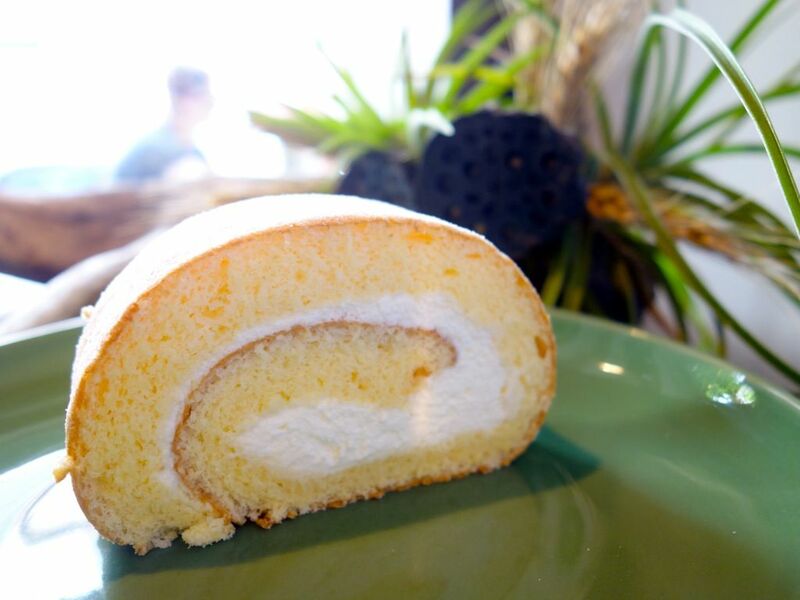 Of the lot, I thought the Pantler roll cake ($4.80) fared the worst because it was too sweet. The cake however was delightful if you eat it without the cream or icing. It's typically Japanese in terms of the texture but with the french butter flavor once again. 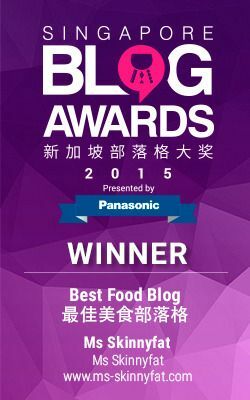 If you have eaten those Hokkaido cakes, you'd know what I mean. 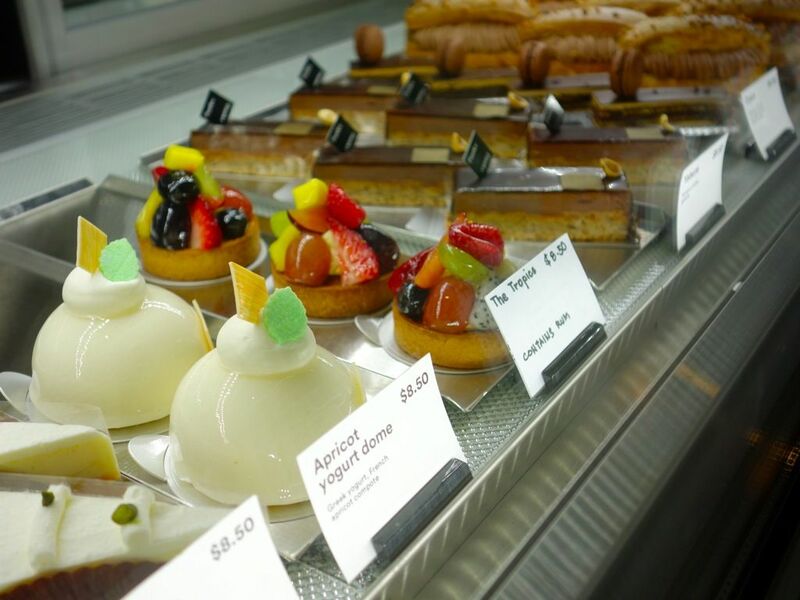 In all, Pantler is not a bad spot to satisfy your post lunch sweets craving. I'd certainly pack and go if i'm in the area but make sure you eat that choux bun on the spot.